Gorgeous scenery, warm temperatures and a jovial crowd made for a great Spring Barrel Tasting Weekend. The three day event brought out the best in everyone as they toured the scenic back roads, gazed at the snow covered Olympic Mountains, and tasted both wines in progress direct from the oak barrels and some spectacular current releases. For more great fun in Olympic Wine Country you might want to put the Sequim Lavender Festival on your calendar. 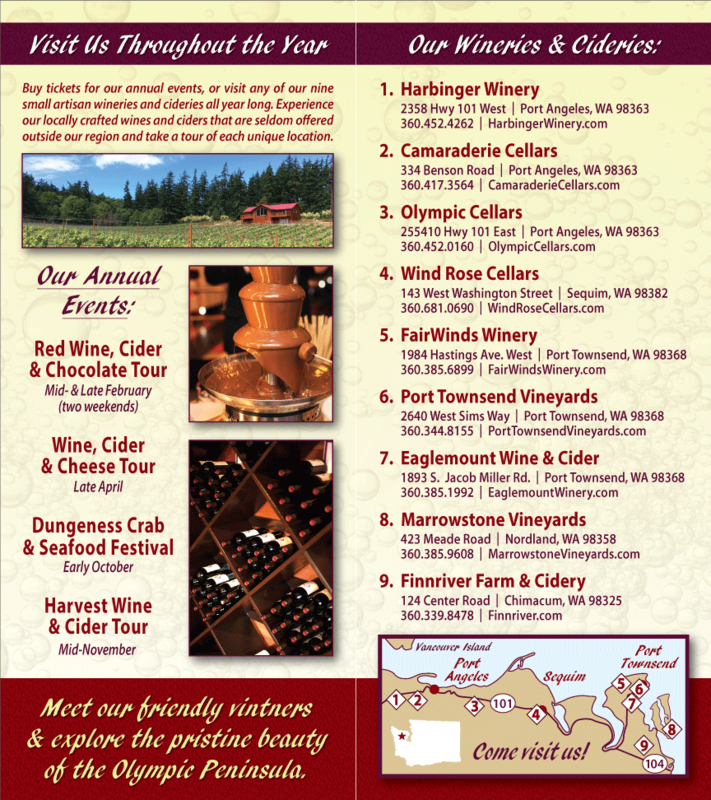 All the wineries will be open for the “Celebrate Lavender Wine Tour” July 12-20, 2008. Reserve your ticket and glass combination in advance on line or purchase at the door of any participating winery. Most of the wineries are now on their summer schedules with expanded tasting room days and hours. Come for a visit … we are looking forward to seeing you!